Many sources expected the start of sales of Google Pixel 3 Lite and Pixel 3 XL Lite smartphones earlier than in early May, after the Google I / O conference. But according to new data, new items may appear on sale much earlier, although the exact date is not reported. Interestingly, smartphone marketing labels may be different. So, Pixel 3 Lite can be called Pixel 3a, and Pixel 3 Lite XL – Pixel 3a XL. The code designations of these two models are G020B and G020F, respectively. The manufacturer of both is Foxconn. Smartphones will definitely appear on sale in India, for sure they will be represented in the CIS countries. With regard to prices, they should not exceed the mark of $ 550 (15 thousand UAH). The source expects the cost of these models to be approximately at the level of OnePlus 6T and Honor V20. 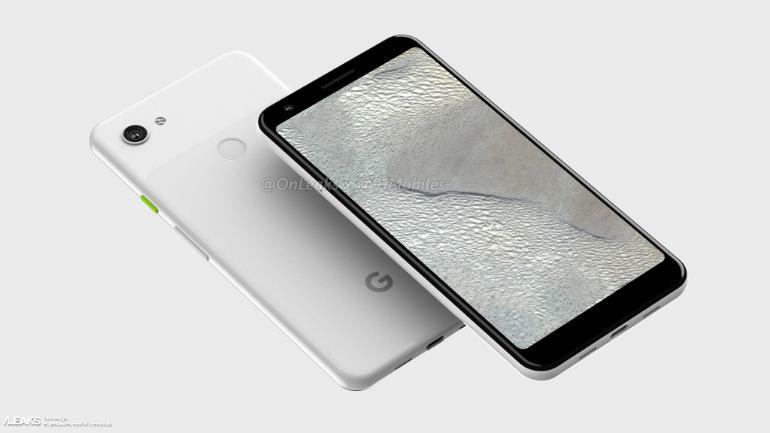 According to preliminary data, Pixel 3 Lite is based on SoC Qualcomm Snapdragon 670 and has 4 GB of RAM. The same 4GB of RAM and Pixel 3 Lite XL, but the one-chip system is different – the Snapdragon 710. As for the camera, no special differences from the Pixel 3 camera are expected.